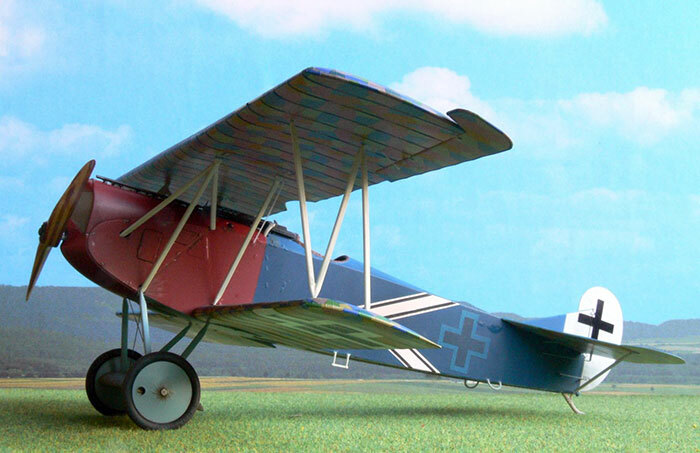 Here's a shot of my [almost finished] early Fokker D.VII from Wingnut Wings,finished as a Jasta 15 machine;these markings not being in the kit. Full reviews in WS 28/6 published later this week. The magazine will be available from the Albatros Productions website.